The Clio Awards is the premier international awards competition for the creative business. 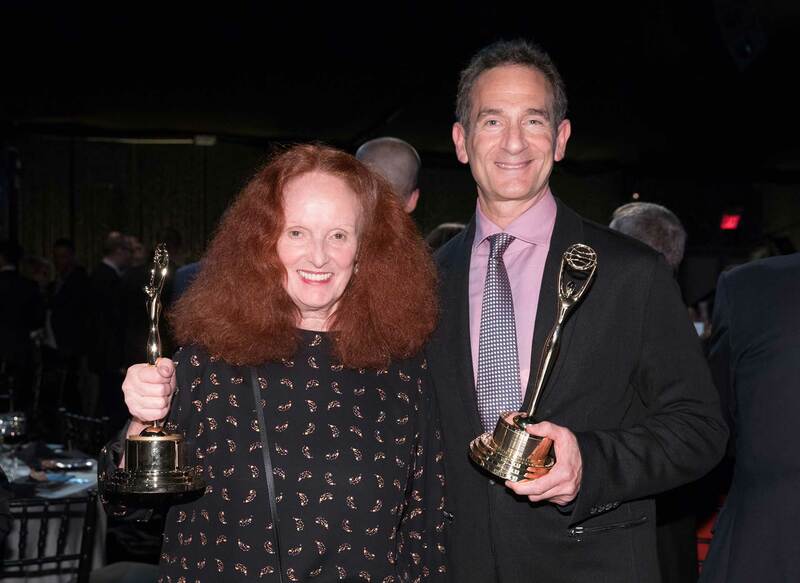 Founded in 1959 to celebrate creative excellence in advertising, the Clio Awards today honors the work and talent that pushes boundaries, permeates pop culture and establishes a new precedent around the globe. MILANO, ITALY // After a long architecture career that lasted almost 7 months and a half, Sandra decided that doing ads is more fun than doing houses.